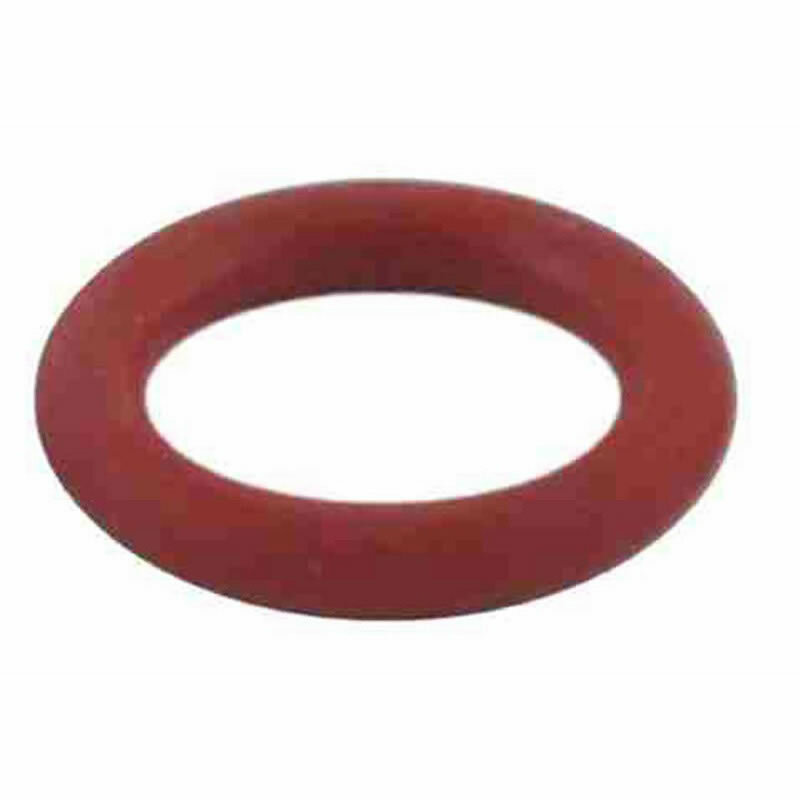 This is a replacement o-ring for Pin Lock Corny Keg Posts. Making sure that your O rings are new helps ensure tight seals and prevents leaks from your disconnects. O-rings come in a variety of colors so that you can color code your Gas and Liquid side posts.